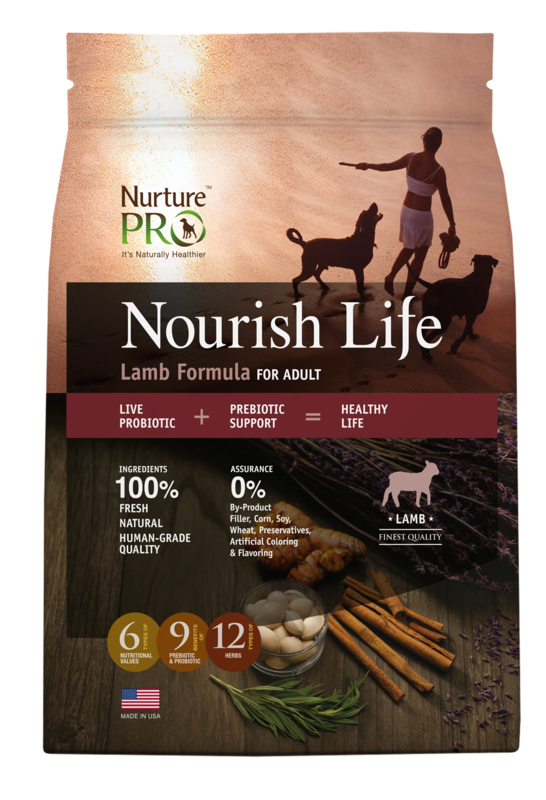 A favourite among dogs, Nourish Life Lamb Formula does more than fill their tummies – your dogs' immune systems, hip and joints will delight with newfound levels of health and energy. 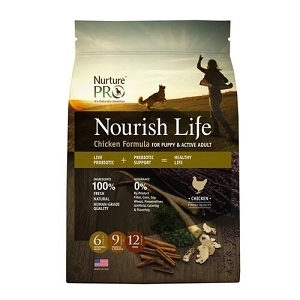 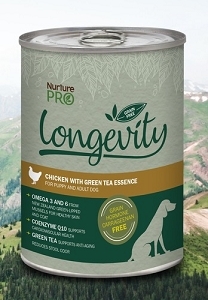 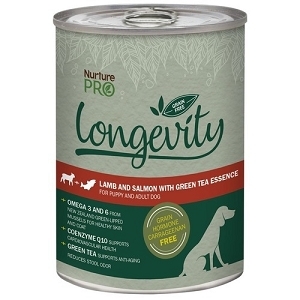 Nourish Life’s formulas are based on the nutritional philosophy of canines’ primary ancestry – Fresh Quality Meats, Fresh Vegetables and Fruits, Wild and Natural Herbs. 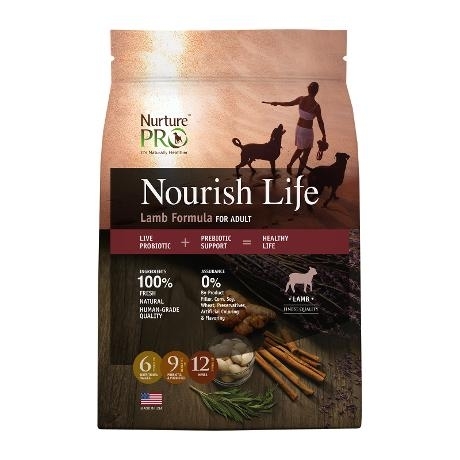 Nourish Life Lamb Formula for Adult is formulated to meet the nutritional levels established by Association of American Feed Control Officials (AAFCO) Cat Food Nutrient Profiles for All Life Stages Maintenance.